Speedlink is proud to present an updated version of its successful ergonomic desktop mouse, the AXON. The upgraded version packs two fresh new features: with its silenced buttons, it produces virtually no noise, plus its special antibacterial coating kills up to 99% of bacteria. At a time when flu germs are lurking everywhere, good personal hygiene habits are all the more important – hands are only shaken when absolutely necessary, and when you take public transport it smells more like a cross between a hygiene wipe and a hot tub filled with cold remedy products. And it isn’t just public transport, toilets and doctors’ surgeries that harbour bacteria – these pathogens can be found virtually everywhere, with frequently used objects and devices in particular, such as smartphones, TV remotes and even computer mice, being afflicted. Now protection is at hand against bacterial infection at the desktop thanks to SPEEDLINK’s updated version of the AXON. The mouse features a special antibacterial rubber coating based on the antibacterial properties of silver, which kills up to 99% of bacteria. And the AXON can do a lot more besides: thanks to its silent main buttons the mouse stops generating its own sound effects and you get to enjoy quiet clicks. 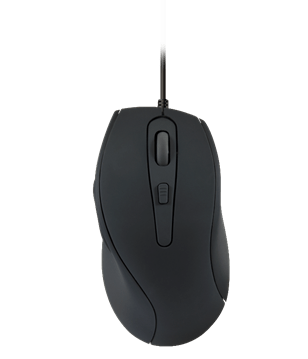 “We have upgraded the AXON, one of our most popular office mice, so it’s even better adapted to meet workplace demands. Whether you use it at home or in the office, this ergonomic mouse lets you work without your hand feeling strained, plus you won’t get disturbed by clicking noises – it also makes your workplace a more relaxing and hygienic environment. We’re already working on bringing these great features to our other mice”, said Henner Schröder, Head of Product Management at Jöllenbeck GmbH. The mouse will be available from online and high-street stores from the start of March 2017 for an RRP of €29.99. 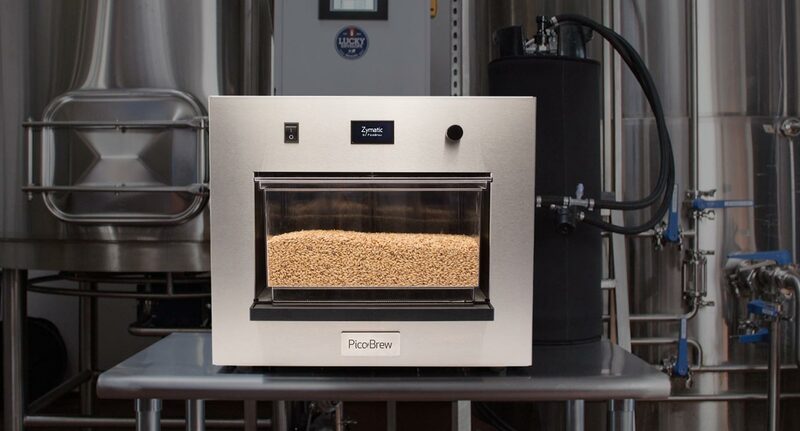 PicoBrew, manufacturer of the world’s first line of automatic, craft beer brewing appliances, has expanded its business into Europe. Its consumer Pico appliances for home brewing (previously only available at retail in the U.S.) will be available to European customers, making brewing at home easier and even more affordable for craft beer enthusiasts with over 150 beers to choose. Available until May 12, 2017, Pico Model C—the newest model from PicoBrew recently launched on Kickstarter to help fund initial production—is available to European backers. The Pico Model C already ranks in the top 5 most successful Food Kickstarter projects of all time. The project was fully funded reaching $350K USD within just seven hours, and has now passed the $1.5M USD. Pico Model C is the new, easiest-to-use countertop Pico model that uses the same innovative technology as the earlier stainless steel Pico to brew fresh craft beer automatically in about two hours. It has a sleek, black powder-coated exterior and high-contrast two-line OLED display. It also includes the new Pico C Brew Keg, which features a simplified hose connection and is dishwasher-safe for easy cleanup. Pico Model C will retail for €799 MSRP when it hits European stores in Autumn of 2017 and will include the brewing appliance, Pico C Brewing Keg and 5L serving keg. PicoPaks and the CO2 carbonation kit will be sold separately. The Pico Model C Kickstarter campaign offers early backers a chance to purchase the new model starting at just $329 USD (€302*) plus shipping. Additional incentives will be announced throughout the campaign. PicoBrew products will be available in the UK in Autumn 2017 via Amazon and other leading retailers. For more information, visit www.picobrew.com or follow PicoBrew on Facebook, Twitter or Instagram.